In this weeks episode of the Human Powered Angling Podcast I answered listeners questions about kayak surf landings, line selection for ice fishing , and shared my experience using Reel Grips on my favorite fishing combos. The bulk of the show was dedicated to the explanation of baitcasters and spinning reels as well as their operation. 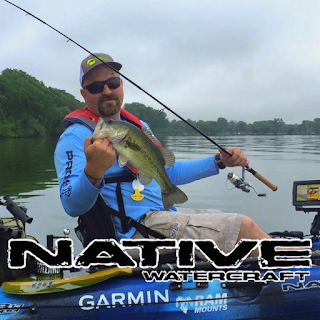 It's important to remember that each reel design has advantages and disadvantages on the water. 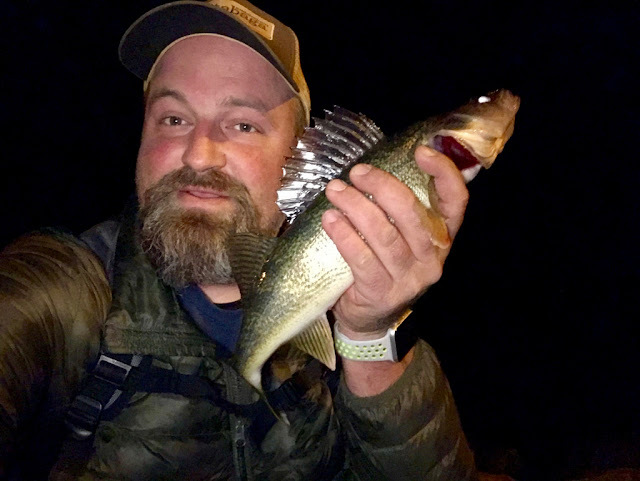 Knowing when to use which reel will help you catch more fish. 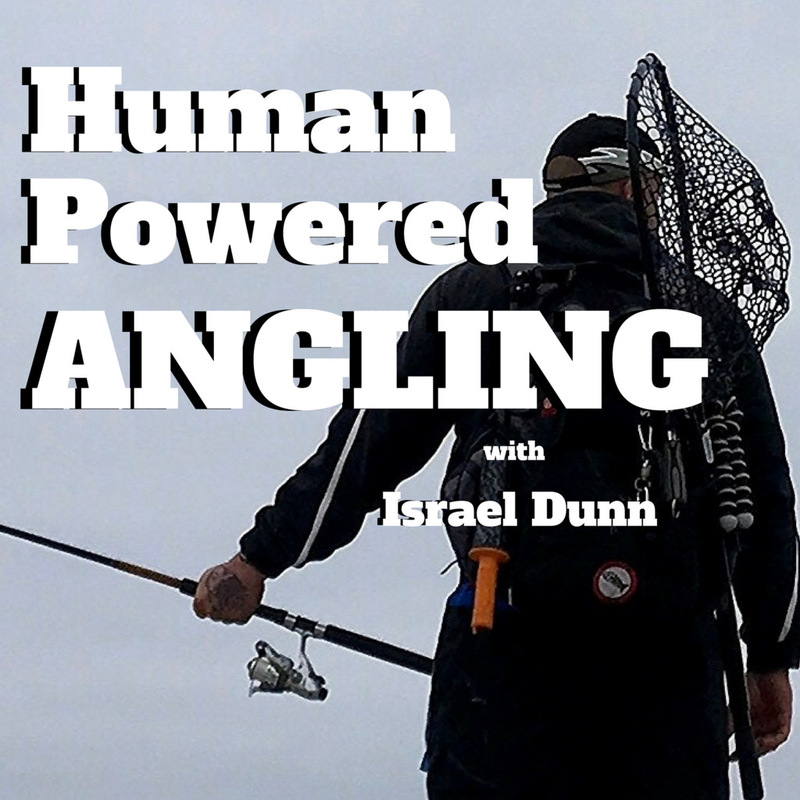 Thank you for listening to Episode 84 of the Human Powered Angling Podcast. You can subscribe to the podcast on ITunes, Google Play Music, and Stitcher Radio. If you do choose to subscribe please take 30 seconds to leave a review. 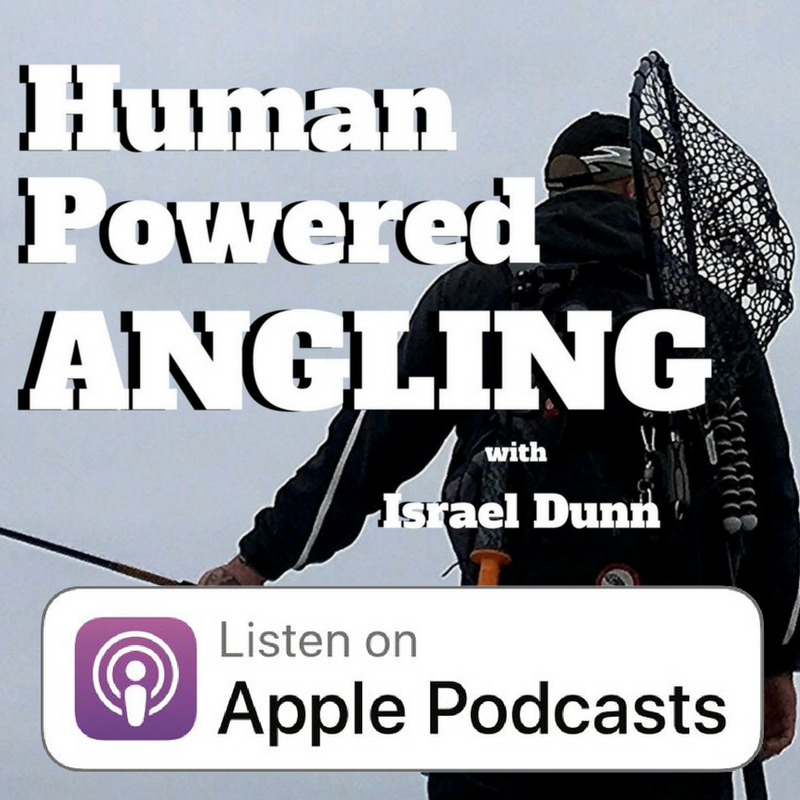 The reviews are essential for getting the podcast recommended in the search results of our fellow anglers. Before you leave please take a second to sign up for my free monthly newsletter. It comes out on the 15th of each month and only on the 15th. It's full of tips, tricks, some discounts, and of course subscriber only content. So make sure you get yourself signed up today!